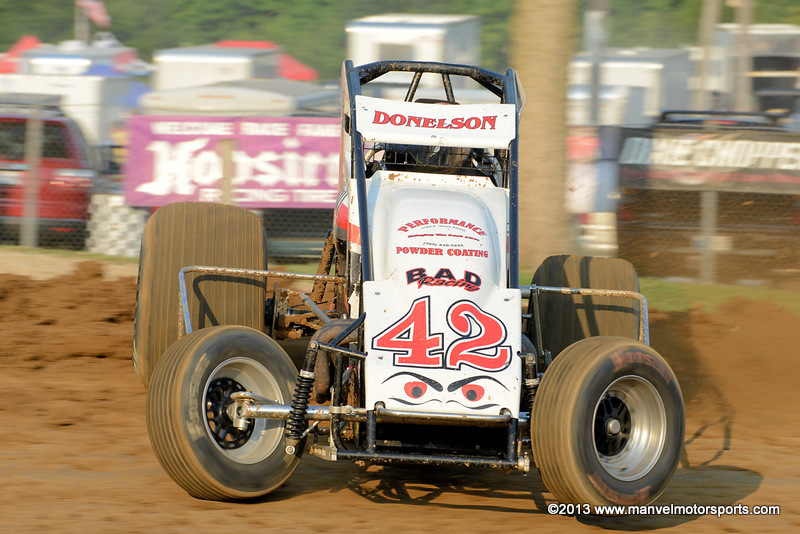 Conner Donelson at Lincoln Park Speedway on 18 July 2013. 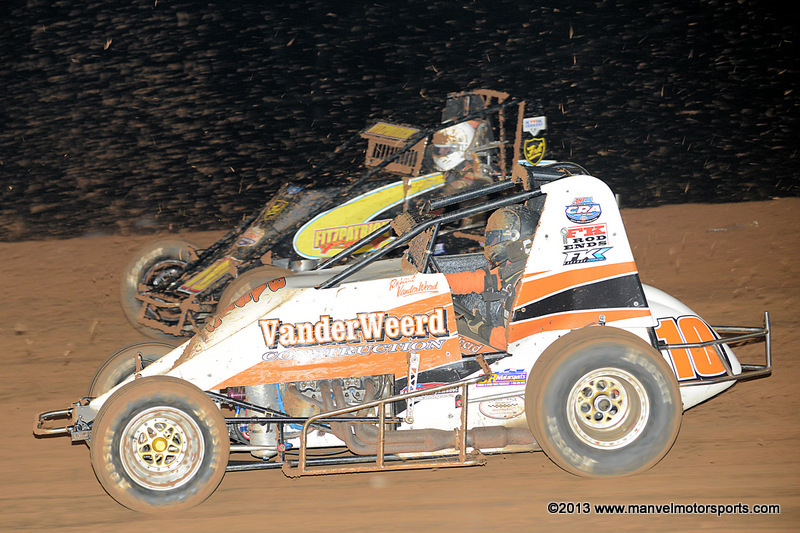 Richard VanderWeerd and Blake Fitzpatrick at Bloomington on 19 July 2013. 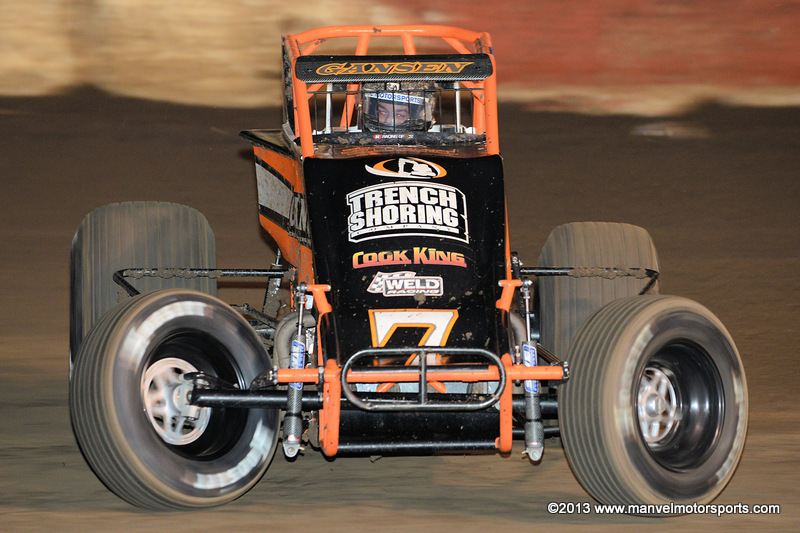 Tyler Courtney at Tri State Speedway on 14 September 2013. 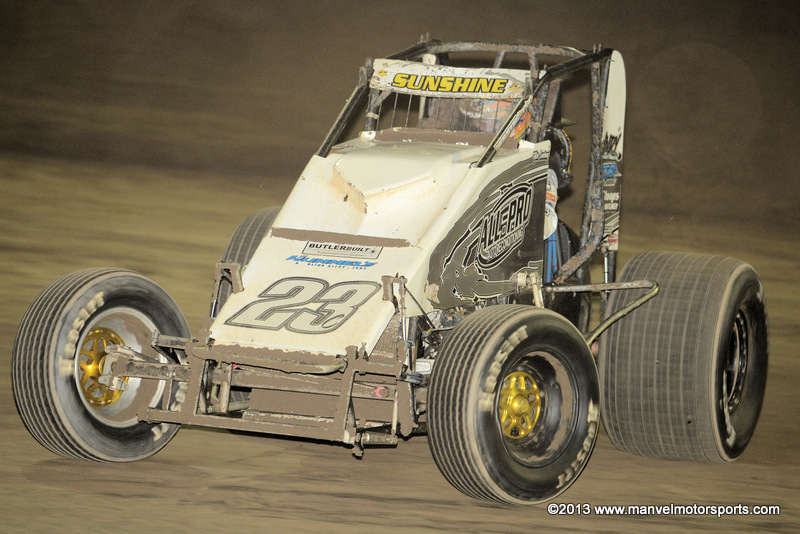 Don Gansen at Perris on 30 October 2013. 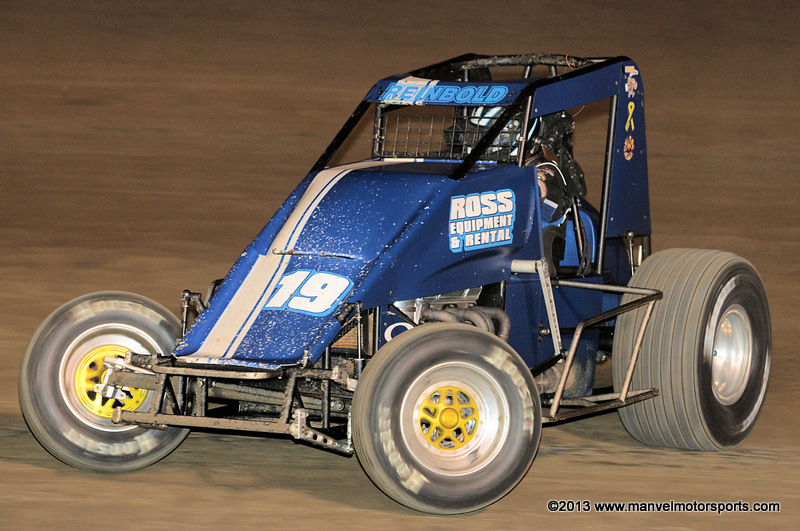 Andrew Reinbold at Perris Auto Speedway on 31 October 2013. 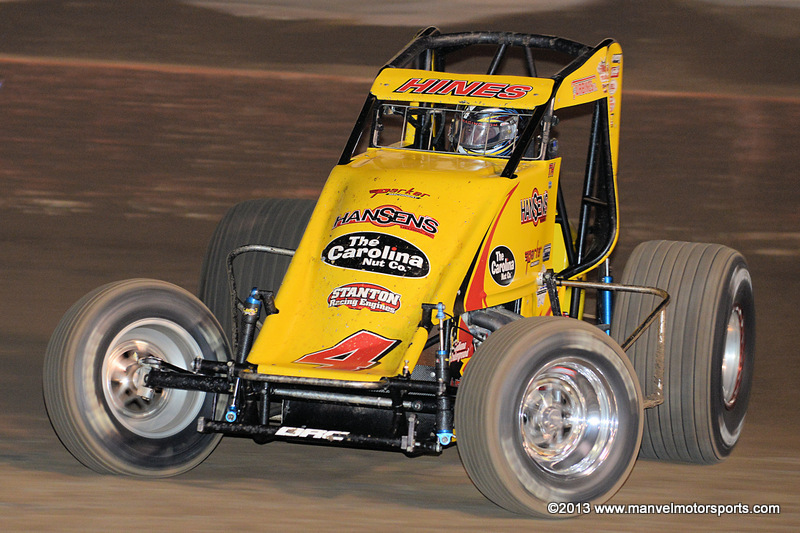 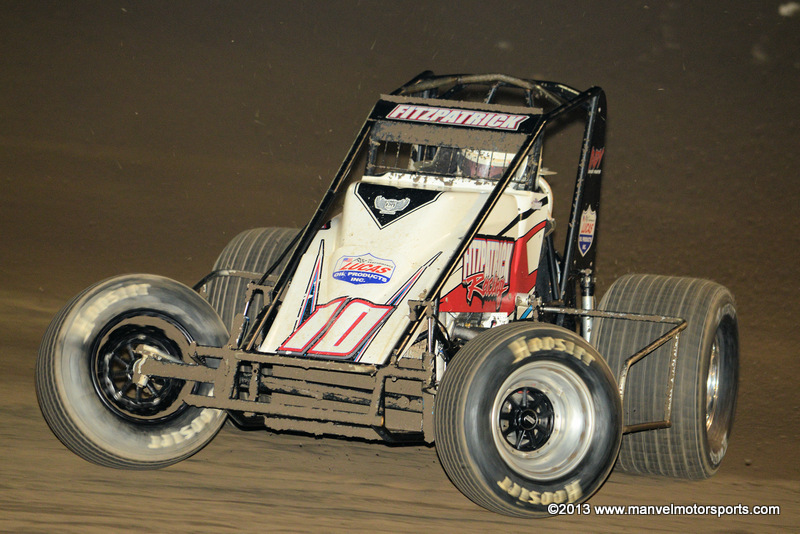 Tracy Hines at Perris Auto Speedway on 01 November 2013. 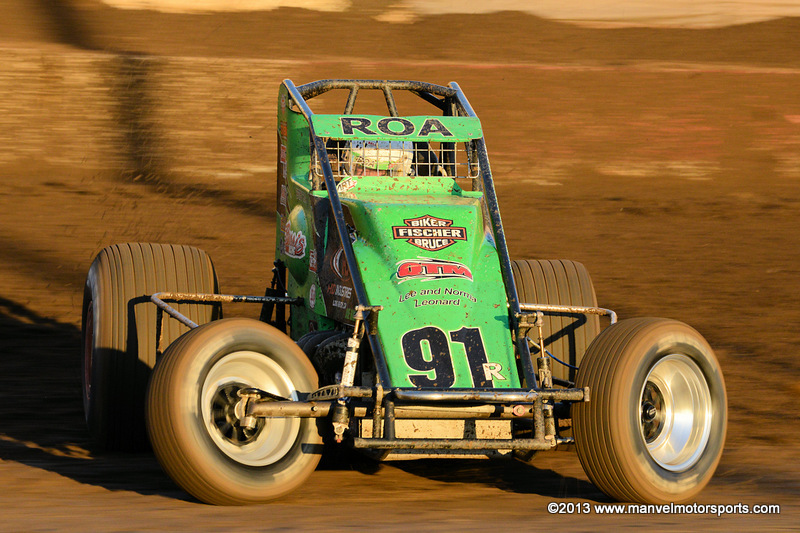 Brody Roa at Perris on 02 December 2013. 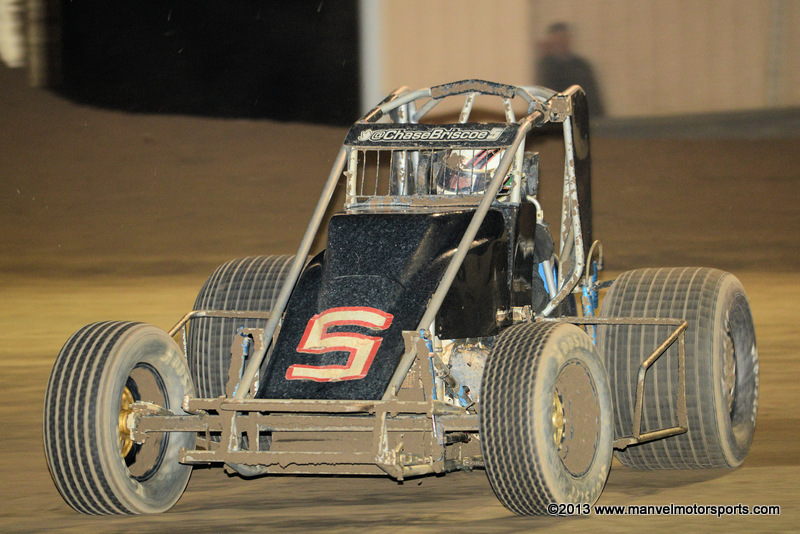 Happy Birthday to Chase Briscoe, seen here at Tri State Speedway on 24 September 2013. 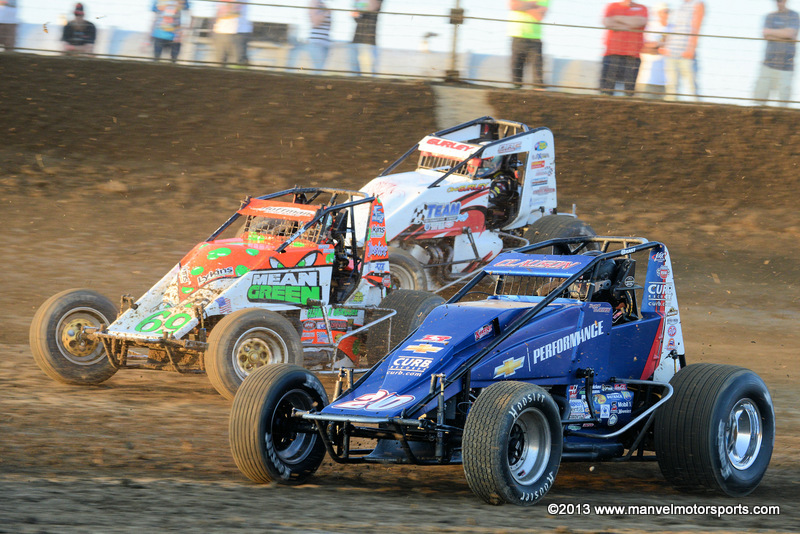 Bryan Clauson, Brady Bacon and Chris Gurley at Kokomo on 13 July 2013. 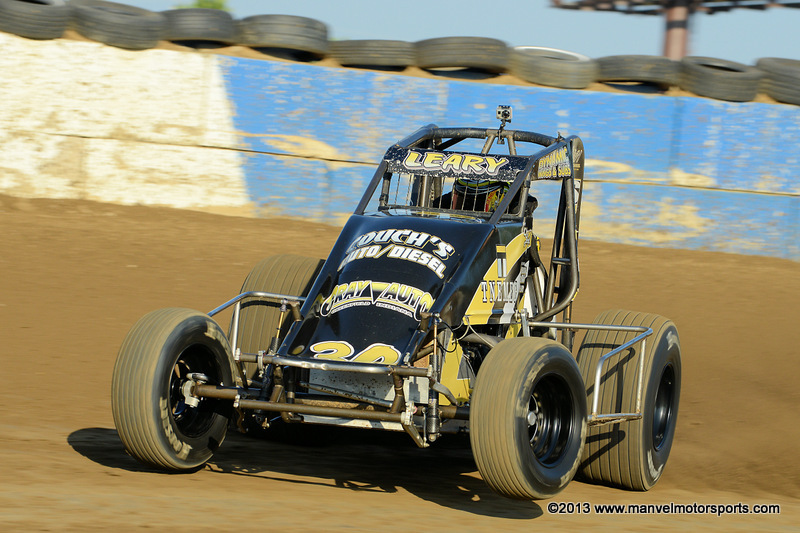 Chad Boespflug at Lawrenceburg on 14 July 2013. 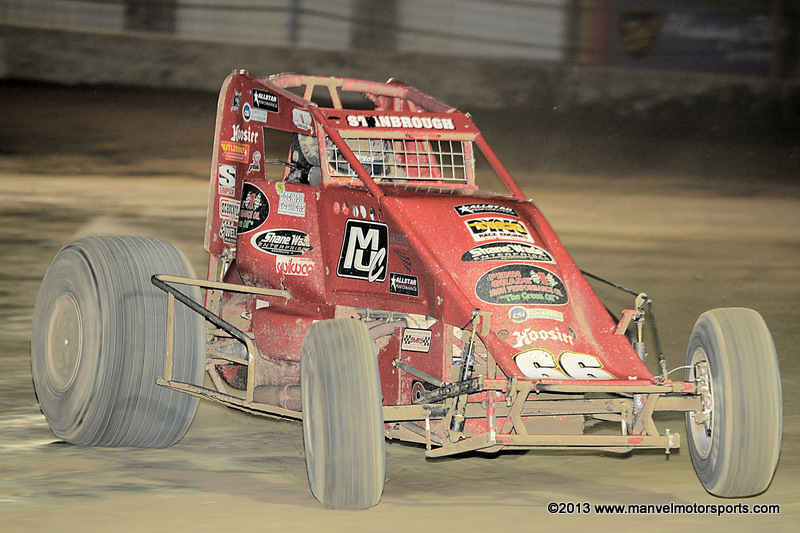 Jon Stanbrough at Terre Haute on 17 July 2013. 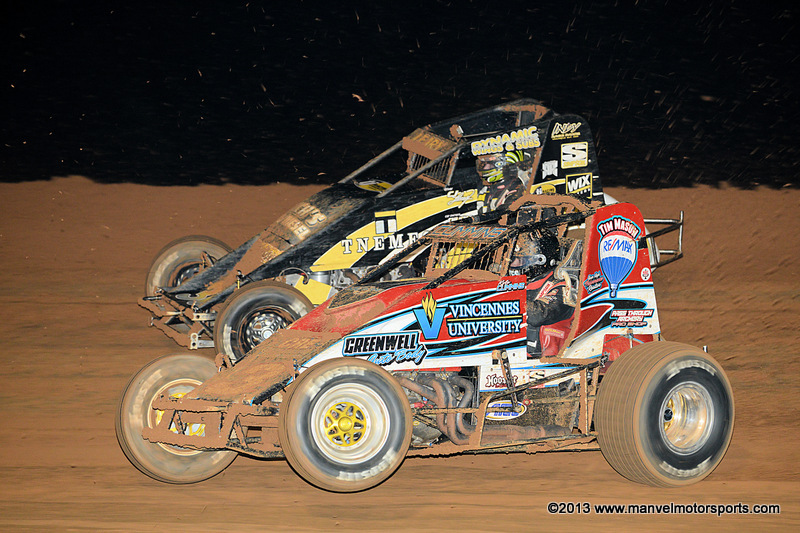 Casey Shuman and Ryan Pace at Lincoln Park Speedway on 18 July 2013. 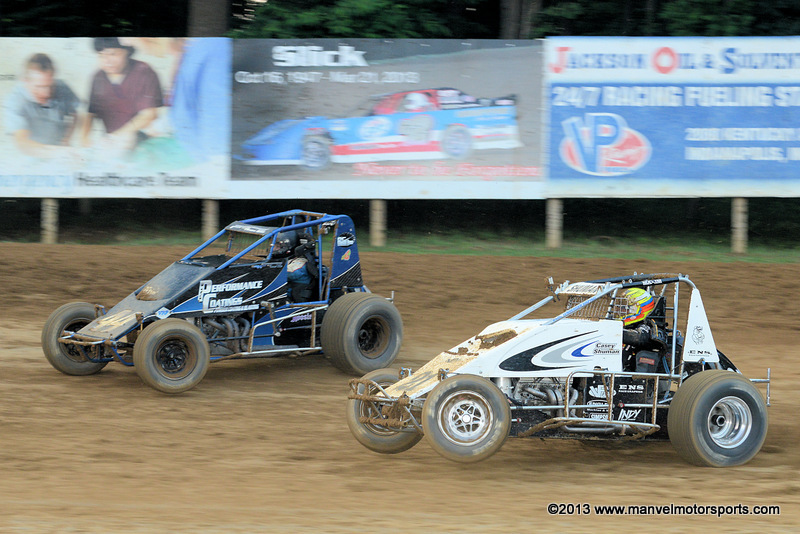 Kyle Cummins and C. J. Leary at Bloomington on 19 July 2013. 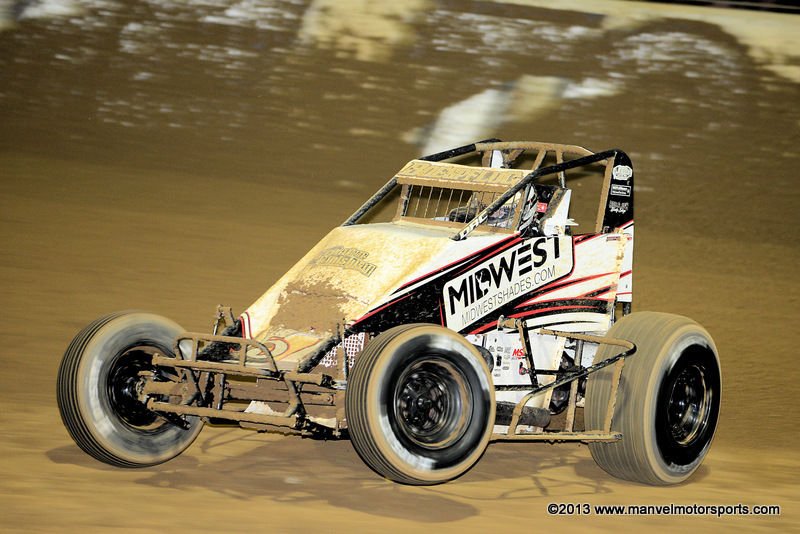 Blake Fitzpatrick at Tri State Speedway on 14 September 2013.